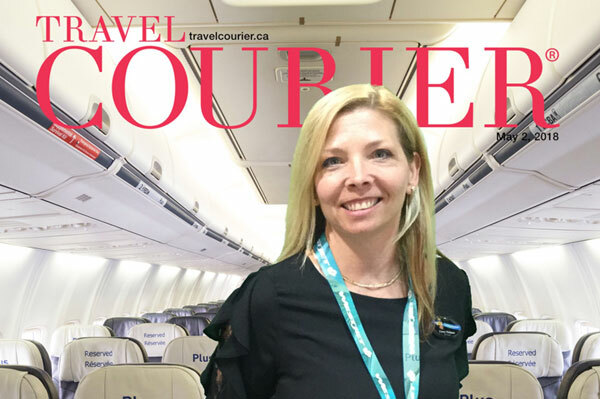 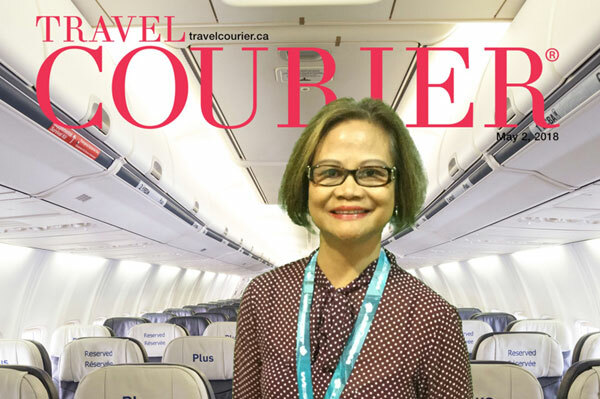 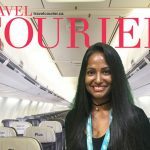 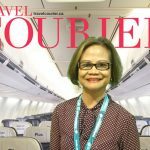 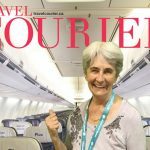 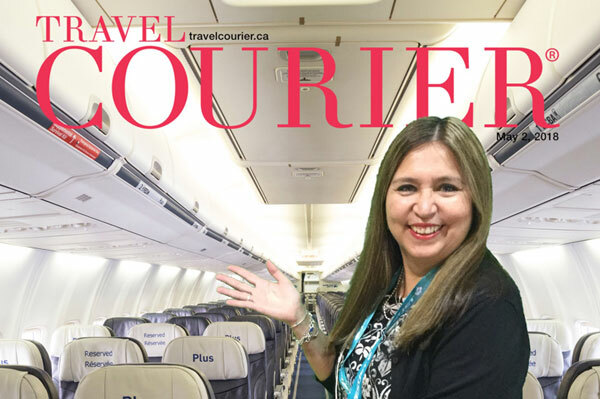 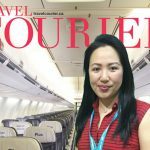 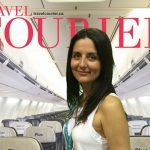 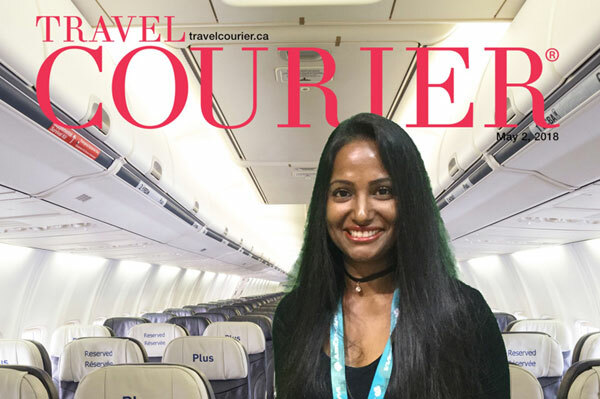 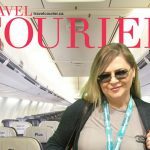 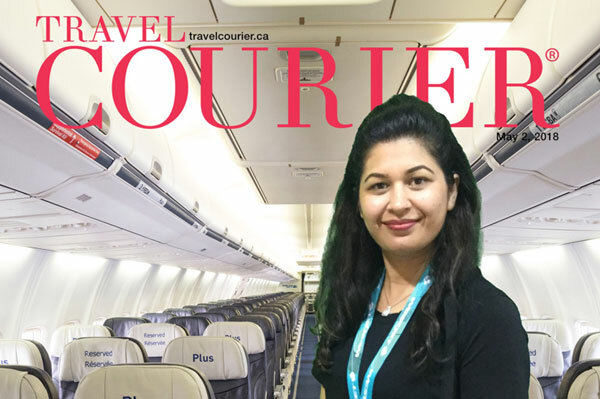 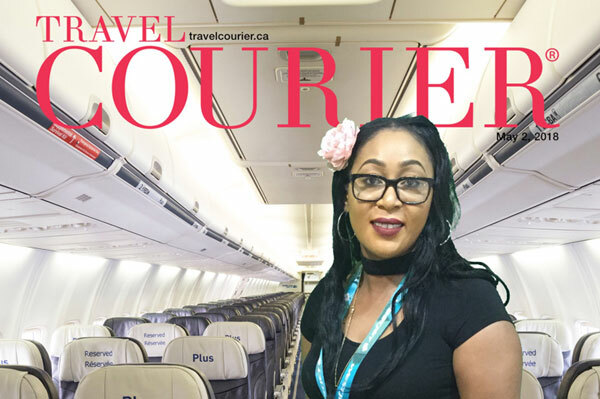 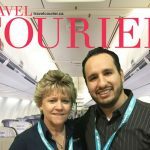 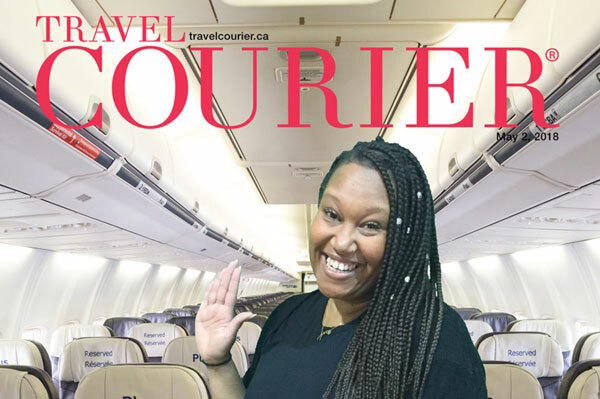 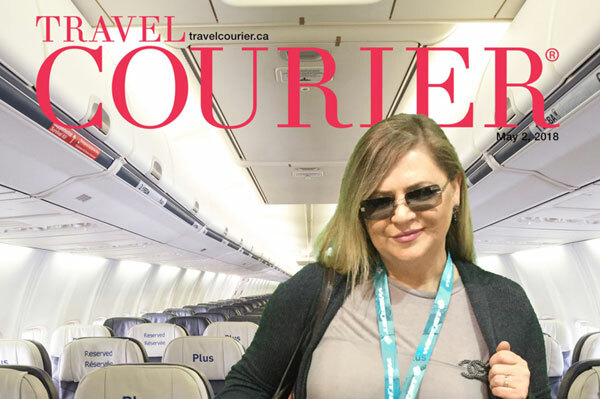 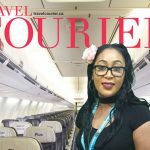 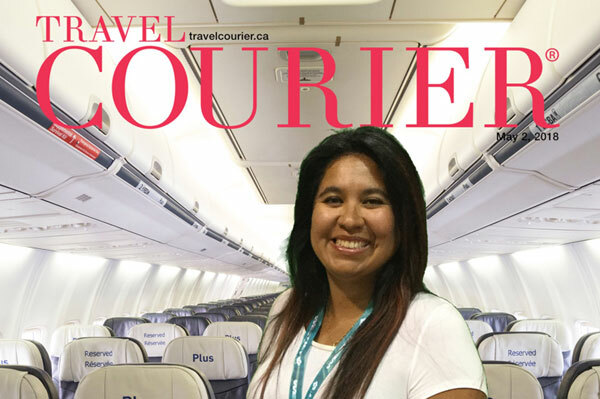 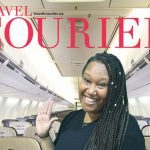 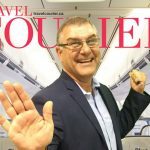 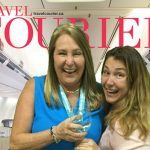 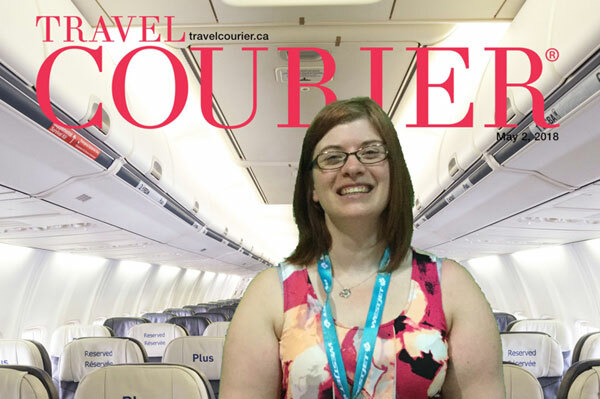 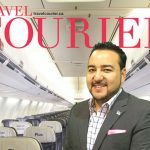 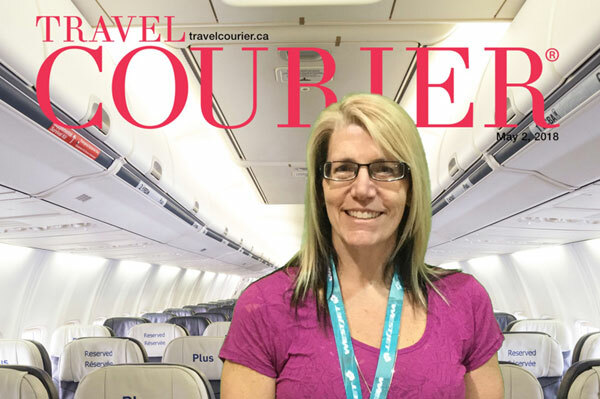 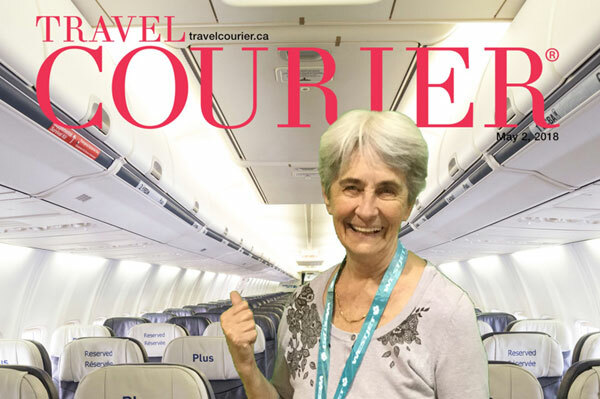 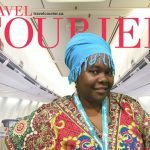 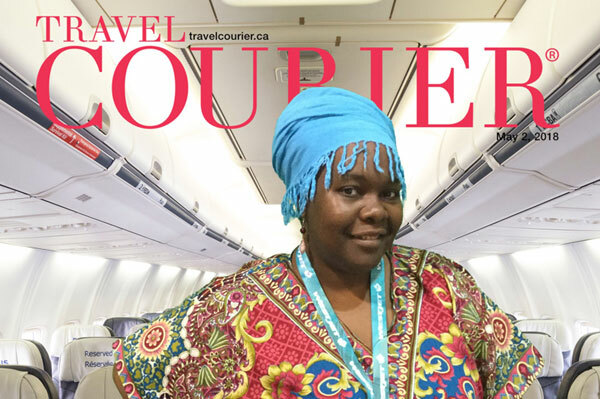 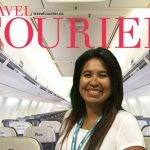 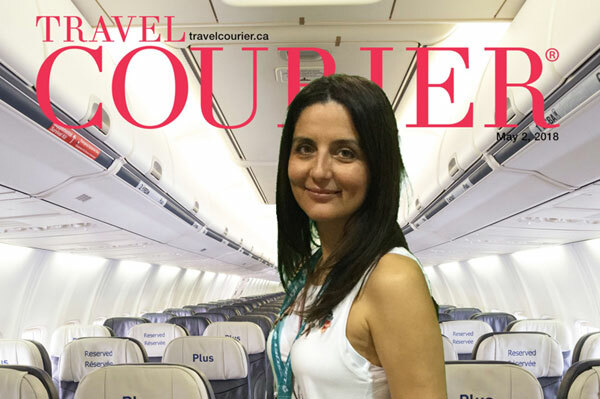 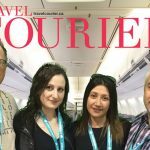 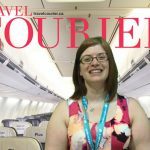 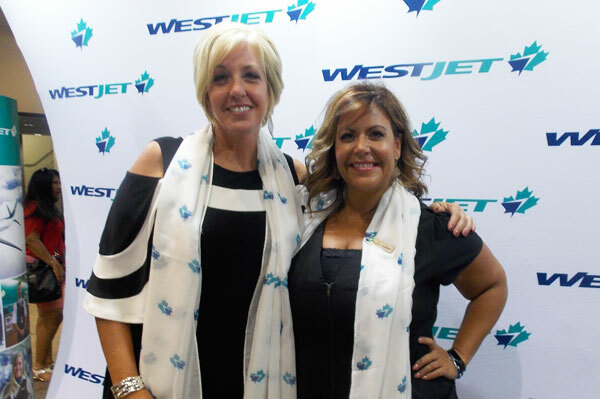 It was definitely a high energy event… lots of buzz… lots of laughter, smiles and excitement as WestJet hosted more than 450 travel agents at its 2018 Travel Trade Expo in Mississauga, Ont. 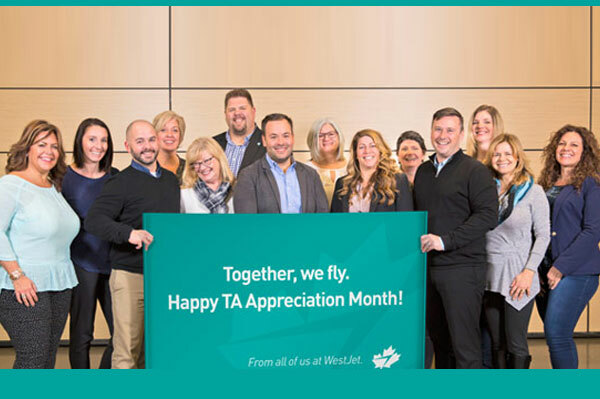 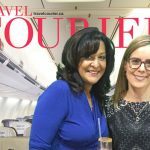 WestJet and WestJet Vacations arrival in the Greater Toronto Area (GTA) follows well attended events in Edmonton, Vancouver and Calgary and, fittingly, took place on Travel Agent Appreciation Day – now how’s that for perfect timing. 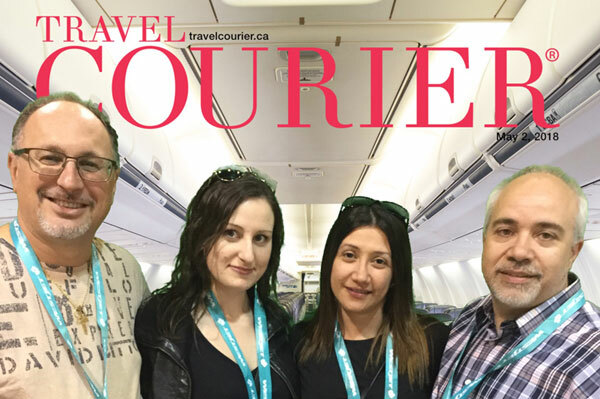 Agents attending the Mississauga show had a chance to meet with over 70 suppliers participating in the trade show, enjoy some tasty food, have a chance to win lots and lots of prizes and get the latest on what’s going on at WestJet these days – and there’s a lot. 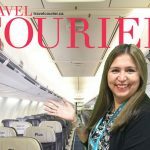 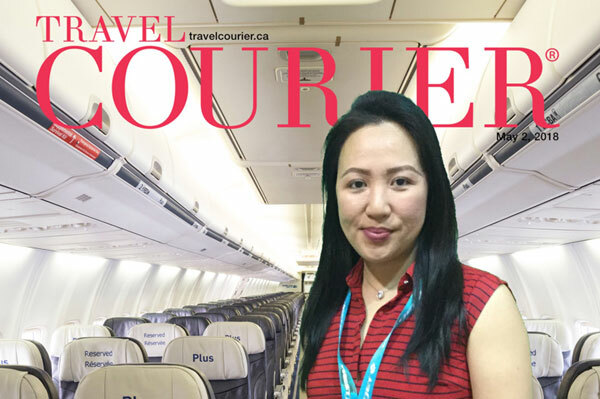 And if that wasn’t enough to draw a rousing chorus of cheers from the crowd, Clementino’s announcement that the carrier had a special offer planned – check it out at https://www.westjettravelagents.com/ – for the whole month of May, certainly raised the roof. 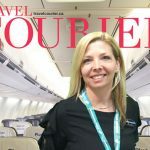 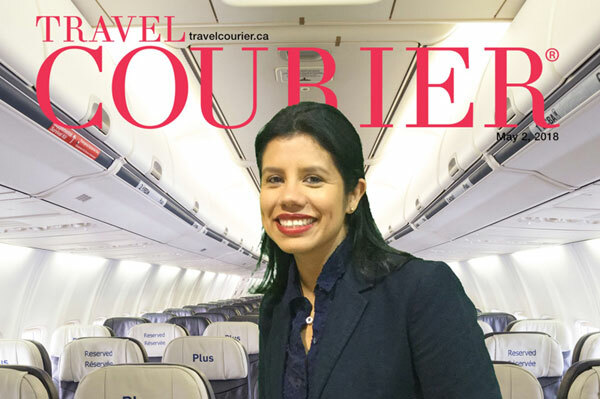 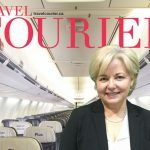 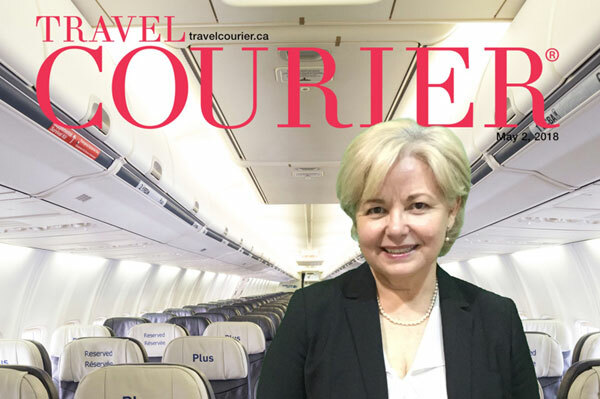 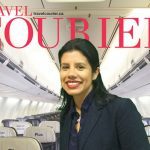 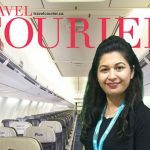 These are exciting times for WestJet as the airline goes global with its 2022 plan and Clementino walked agents through some of the key elements of that plan during her presentation. 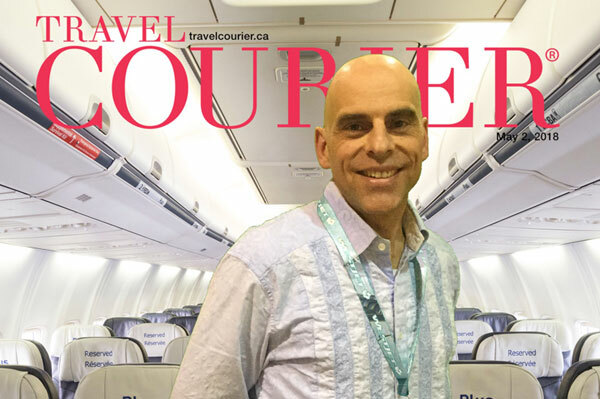 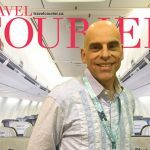 Clementino said that WestJet is excited about the arrivals of its Dreamliners, which will offer three classes of service, including business class which the airline will be unveiling on May 8. 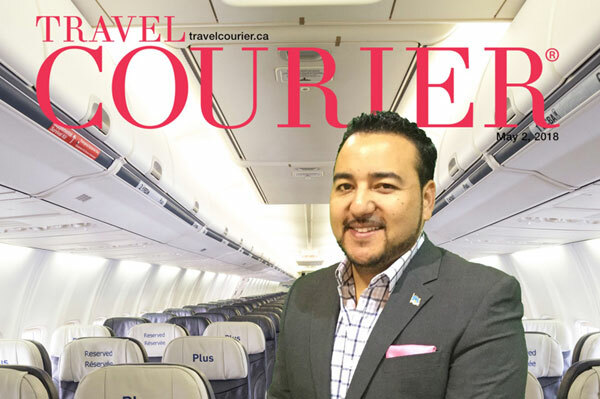 As for where WestJet will be flying, well Clementino asked for a bit of patient, telling the crowd that details on new routes will be announced in October and November of this year, with flights starting in 2019. 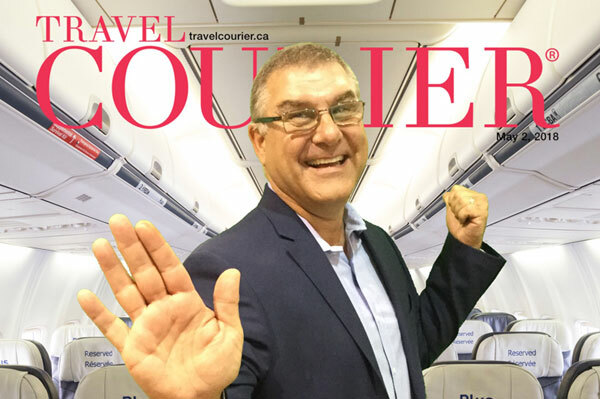 So stay tuned… for more, go to https://www.westjettravelagents.com/. 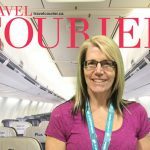 Oh, and WestJet’s 2018 Travel Trade Expos are now headed to Halifax, Ajax, La Prairie, Laval, Hamilton, Sudbury, Kelowna, London, Red Deer, Medicine Hat and Lethbridge between now and June 13. 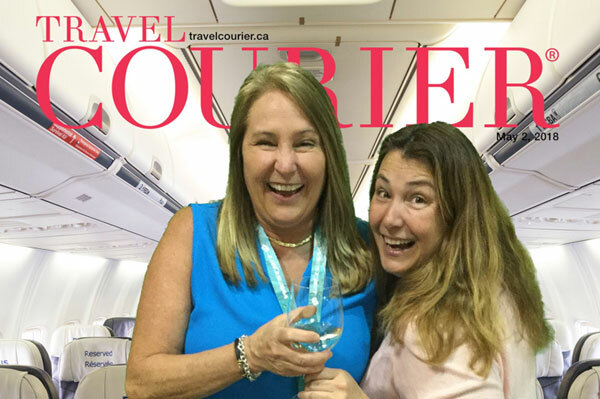 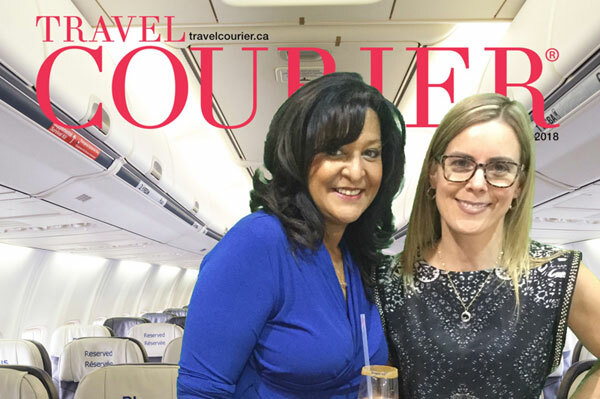 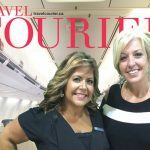 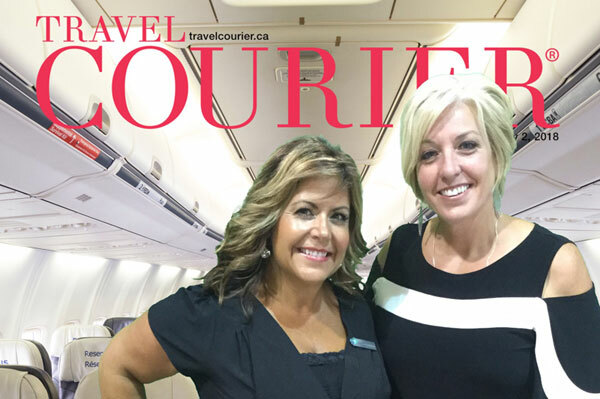 Taking time to pose for the cameras (l-r) are WestJet’s director of agency sales North America, Jane Clementino and its agency sales manager, Shannon Cunningham.